Cameras – why the obsession? 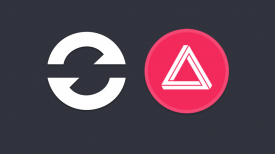 With IBC starting tomorrow and the constant merry go round of new gear releases on what seems to be a daily basis, are we getting too caught up with equipment and expecting too much? There is no such thing as the perfect camera and there probably never will be. As consumers, we love to complain about every new camera release. I think we expect too much and sometimes get caught up in the specifications and don’t look at cameras for what they are. Cameras are just a tool. A camera doesn’t shoot the pictures for you, it doesn’t compose your shot, set up the lighting, or tell a story, WE DO. That’s not to say that cameras aren’t important, because they are. But a camera is only as good as its operator. Sure a better camera helps, but ultimately it’s the person behind it that makes the difference. The best camera in the world is still going to look horrible if the composition, lighting and exposure are wrong. Are camera manufacturers holding back features? Look, I get it. There are certain features that should be standard in cameras in 2018. Consumers have every right to complain about simple inclusions that we shouldn’t even have to be talking about in this day and age. The fact that 4:2:2 10-bit internal recording is still something that we have to mention makes my head spin. It’s not like 4:2:2 10-bit recording is some sort of magical potion that should only be found in expensive cameras. It’s just a codec and something that in my opinion should be standard on every new camera. There is little to no reason why we should still be seeing cameras with 4:2:0 8-bit codecs. Now I know camera manufactures will say that they want to include codecs that don’t take up lots of storage space and can be recorded on cheap SD cards and that’s fine. They can still include them in cameras, but they should also offer 4:2:2 10-bit recording as well. This brings me back to the Canon C200 and the uproar that the camera didn’t have 4:2:2 10-bit internal recording. In reality, there is zero reason why that camera shouldn’t have that ability as standard. The only reason it doesn’t is that Canon wants to protect their C300 Mark II. It’s the same reason the Sony a7 series don’t record 10-bit internally. Camera manufacturers are certainly holding back features, but that’s the case with just about any consumer product. Apple doesn’t bring out their latest technology, they instead make incremental improvements every year without any massive jumps. Businesses look at sales and see when their current product starts to decline and then they bring out a new model. The same can be said for camera manufacturers. Why not tier camera specifications? I know we all like to complain that camera manufacturers don’t put features in cameras that we want. Why doesn’t such and such a camera not have 4:2:2 10-bit internal recording? Why does it crop when shooting in 4K? How come it doesn’t have built-in ND filters? These are questions I hear all of the time. Whether we like it or not, camera manufacturers are companies that need to make money. They have to cover R&D costs, pay employees, and make sure stockholders are happy. If a company has multiple cameras in its line up then they need to strategically balance out features to coincide with how much that camera costs. It makes no sense for a company to make a camera for $5,000 USD that has more features than a camera that costs $10,000 USD. If they did that no one would buy their $10,000 USD camera. In saying that, there has long been an argument that was famously quoted by Steve Jobs that “If you don’t cannibalise yourself, someone else will.” Certain companies aren’t exactly cannibalising themselves, but they are bringing out new cameras at such fast intervals that they are essentially making consumers buy the next so-called “latest and greatest” camera without really thinking whether they actually need it. This got me thinking. Why don’t camera manufacturers offer tiered features in their cameras? If you look at most other products that consumers buy there is usually a product that has varying costs depending on what it is. The same car is available in a variety of different configurations at different price points. You can fly economy class, premium economy, business class, or first class on a plane. It’s still the same plane, but the level of service you get is different according to the price. You can buy different cuts of meat from a cow. Certain cuts are more expensive than others. I think you can see where I am going with this. Most things we buy are available at different price points and with different features, so why not do the same with cameras. Imagine if you could buy a camera where you purchase the base model and then you have the ability to pay for extra features or options. Yes, there are certain cameras where you can already do this, but imagine being able to completely tailor the camera to your own specifications. Of course, the specifications and features are always going to be limited by what the manufacturer can do, but none the less, it is an interesting concept. For example, let’s say I buy a Canon C200, but I want 10-bit 4:2:2 internal recording, well I just select that option and pay more for it. 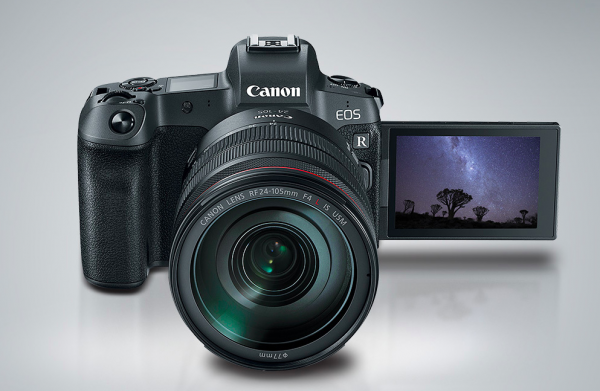 That way the consumer gets what they want and Canon still makes money without having to cannibalise their C300 Mark II. Say I want ProRes 4444 recording internally on my C200, then I just pay extra for it and everyone is happy. I can hear the outcry already. But, Canon should just give me 10-bit 4:2:2 internal recording for free, why should I have to pay or it? Unfortunately, camera companies don’t owe you anything, they are just making products and they need to protect their business models, regardless of whether we think those business models are right or wrong. I think as consumers we sometimes expect too much. We don’t buy a Toyota Corolla and then complain that it only has a 4 cylinder engine and not a 6 cylinder one, so why do we complain about cameras not having certain features? Just think about that for a second. Back in the day (and I’m only talking around 10-15 years ago) if you bought a camera it would last you a decade. Back in the 1990’s a Sony Digi-Betacam, tripod, batteries and a 2/3″ broadcast ENG lens easily set you back $100,000 USD. Despite the large entry price you could be assured that you would get at least 10 years usage out of your camera and you could plan to pay that camera off over that time frame. Today that is no longer the case, if you are lucky you might get 5-6 years before needing to upgrade, depending on which camera you bought. 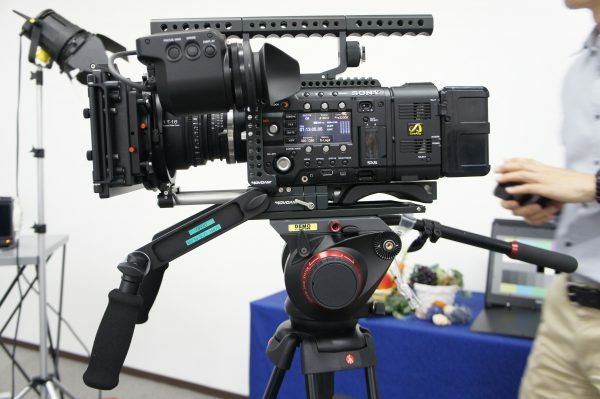 Some of the more expensive digital cinema cameras tend to have a longer lifespan than options below $10,000 USD. 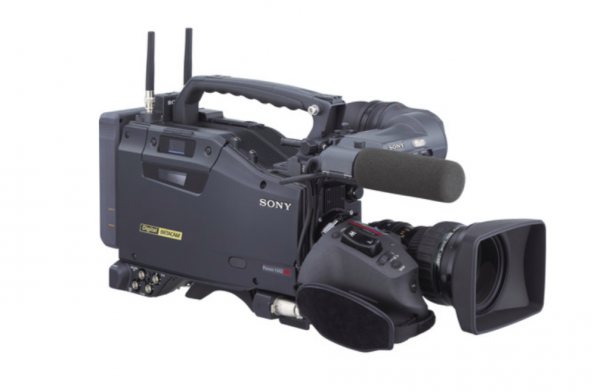 For example, the Sony F5 and F55 which were both announced back in 2012, are still widely used today. 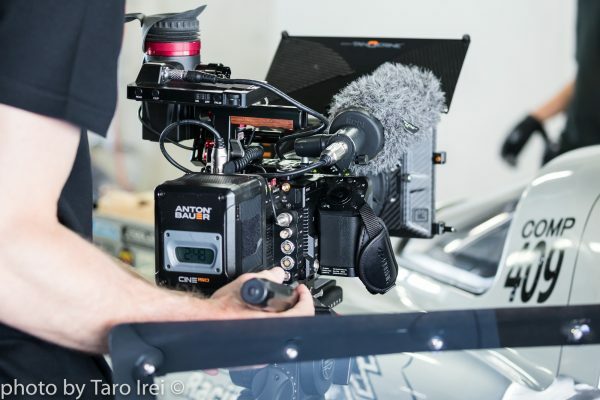 The ARRI Amira which was announced in 2013, and the Alexa Mini (announced in 2015) are still widely used and have managed to maintain a good proportion of their initial price on the second-hand market. 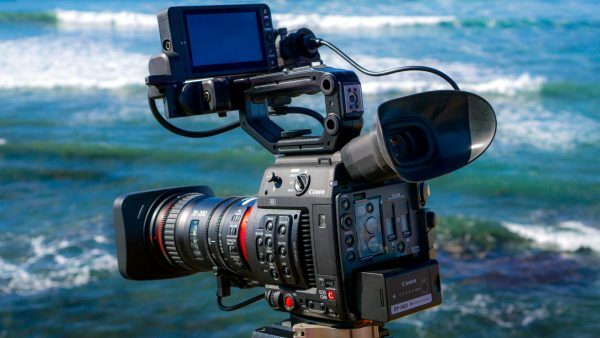 What is interesting to see is both the Sony F5/5 and ARRI Amira/ Alexa Mini are all cameras that have received multiple firmware updates (some free and some not), as well as new features that were never mentioned at launch. 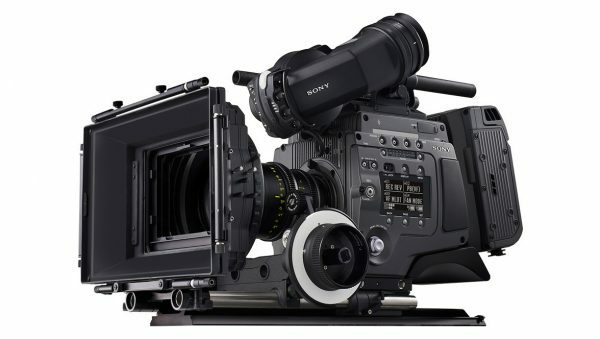 By doing this both ARRI and Sony have significantly increased the lifespan of these cameras. Cameras that don’t get continual firmware updates and new features tend to fall off the vine and die. Not all high-end cameras have long lifespans so I don’t want anyone to think that by buying an expensive digital cinema camera that you will get many years of use out of it and not lose a lot of money. 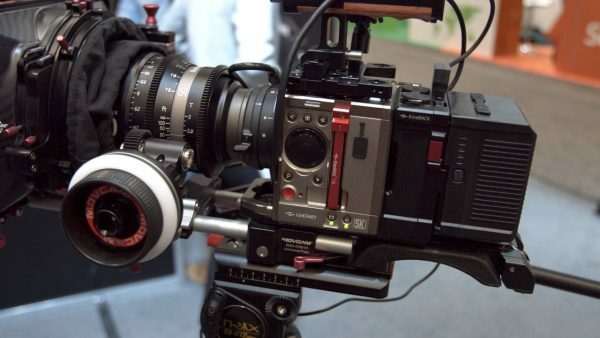 Cameras such as the Sony F65 are a prime example of why there is no such thing as a sure bet when buying a camera. Cameras are not an investment and you shouldn’t treat them as such. Instead, you need to factor in what camera works for the type of work you do and how long you can realistically expect to use it before it has to be replaced. Any camera model that gets replaced or updated within a 2 year period tends to see its value plummet. Once a new model of any camera comes out, the value of the previous model tends to fall. The cheaper the camera, the more likely it is to get replaced within a year or two. In saying that, it’s not a big pill to swallow if the camera you are buying is only a few thousand dollars. Will there ever be one camera for everyone? I doubt it, but if one does come it’s likely to be from a company that doesn’t currently make cameras. 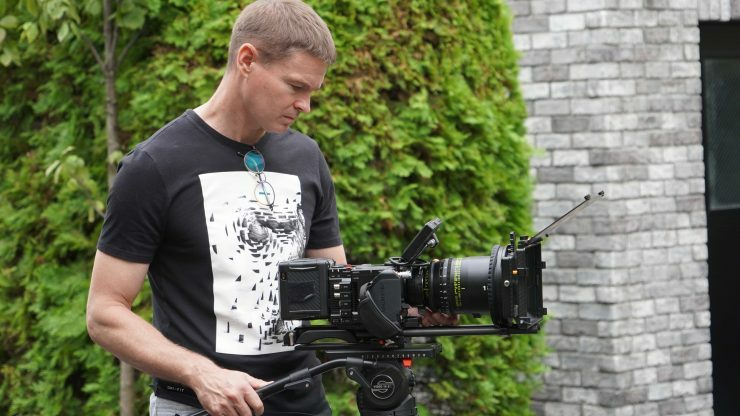 We won’t see Sony, Canon, Panasonic, ARRI, RED, Blackmagic, or any of the existing players do it. They already have business models and multiple cameras that they need to protect. Making one camera that replaces all of their options will never happen. If a low cost, high specification camera for the masses is to appear it’s most likely to come out of China. 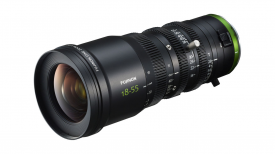 A company such as Foxconn certainly has the resources and ability to make a disruptive digital cinema camera that could change the whole game. The only way this could happen is if a company could make so many cameras that their manufacturing costs were greatly reduced. It is certainly possible, even today, for someone to make an 8K camera with all the bells and whistles that could be bought by just about anyone. Will it ever happen? Who knows. Regardless there is always going to be a place for cameras at various price points. As I mentioned earlier, a camera is just a tool. You shouldn’t spend so much time obsessing over a camera. There are so many great options out there at various price points, and they are all very capable of producing great results In the right hands. The camera that works for you, may not work for someone else. 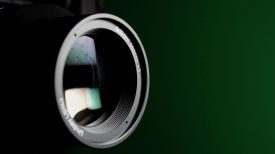 It doesn’t matter if your camera doesn’t have this or that, if it gets the job done for you then it’s the right camera. At the end of the day, the only person you have to justify your camera purchasing decision to is yourself. Don’t worry about what others think, because it doesn’t matter. It’s 2018 and we are spoilt for choice so pick up your camera and go out and shoot.